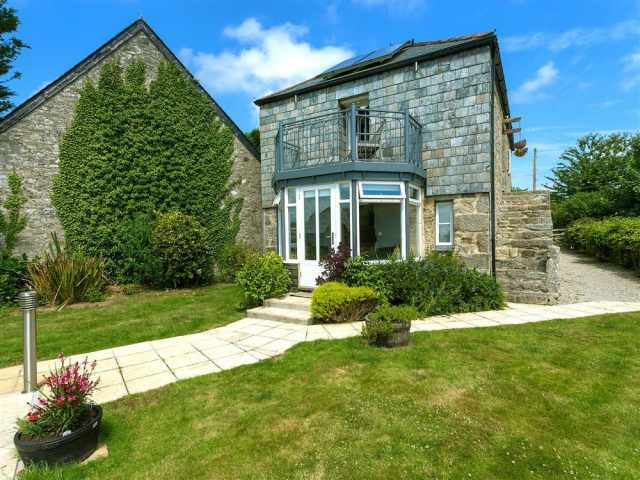 This property will accept one small dog only. 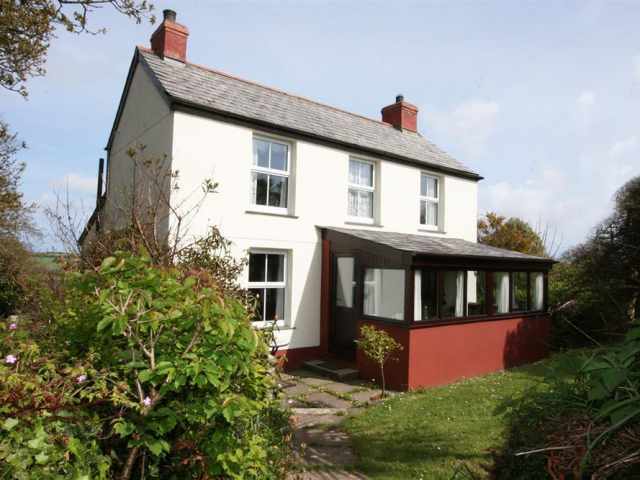 Short breaks (min of 3 nights) accepted ALL YEAR round, Heating is provided by way of two portable oil filled radiators. 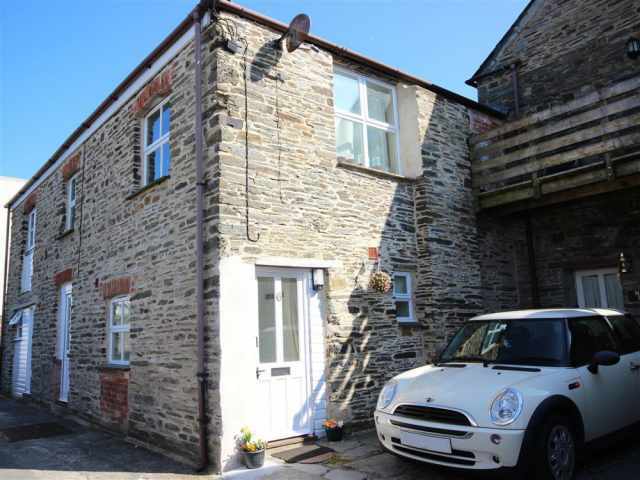 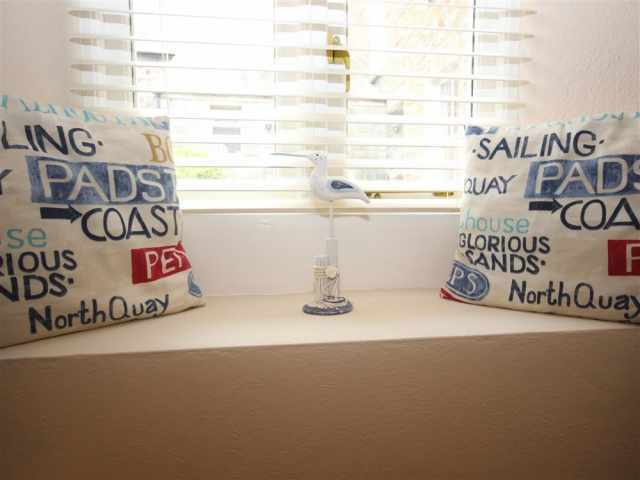 A tastefully furnished and well appointed, ground floor studio flat, Little Nook is an ideal base for exploring the North Cornish Coast and County as well as providing a welcome base for short breaks throughout the year. 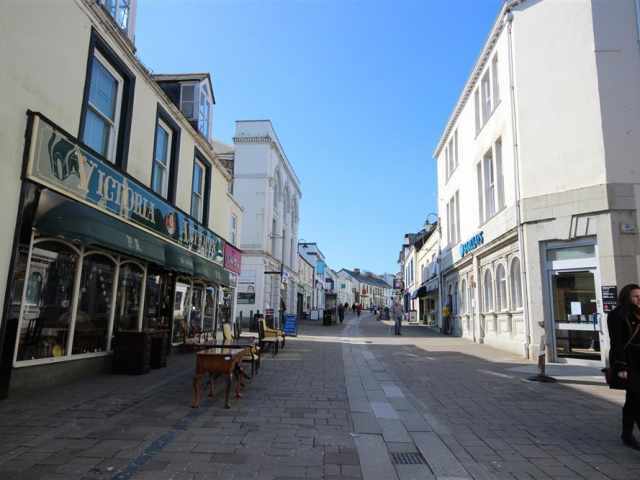 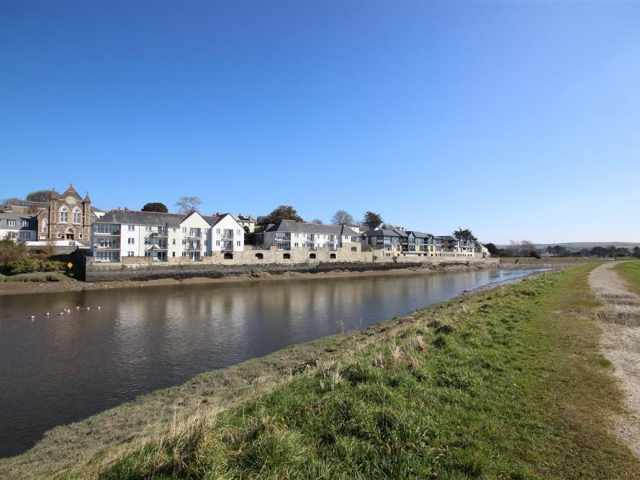 Located in the heart of Wadebridge town with parking for one car, Wadebridge has an abundance of local shops, friendly pubs and restaurants to keep you entertained. 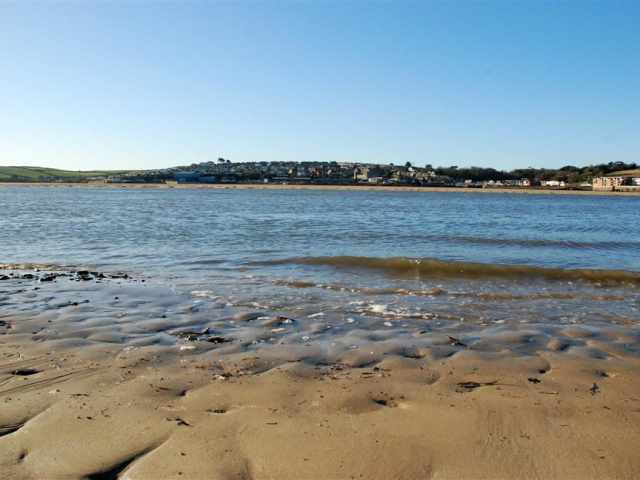 The Camel bicycle trail to Padstow is right on the doorstep with bicycle hire shops a plenty! 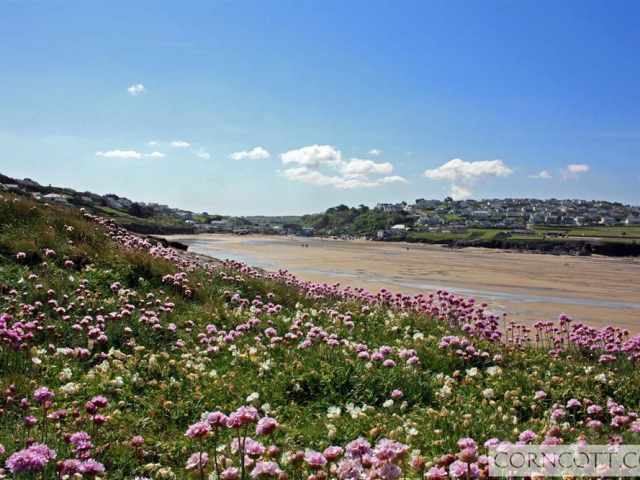 The popular surfing beach at Polzeath is just 8 miles from Wadebridge with Padstow 9 miles by car. 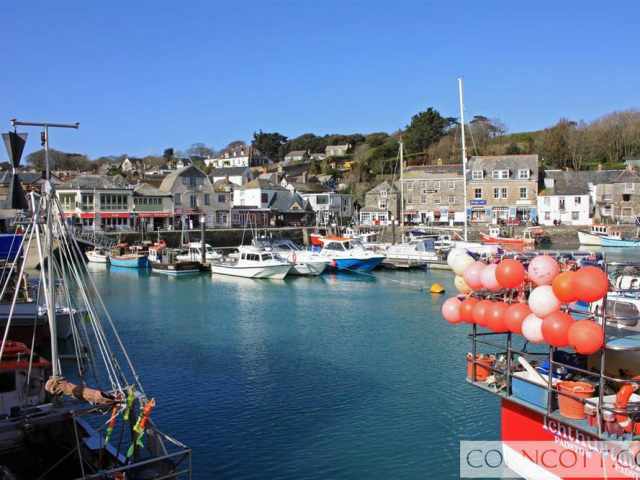 The passenger ferry from Rock to Padstow is charming and well worth using as an alternative mode of transport. 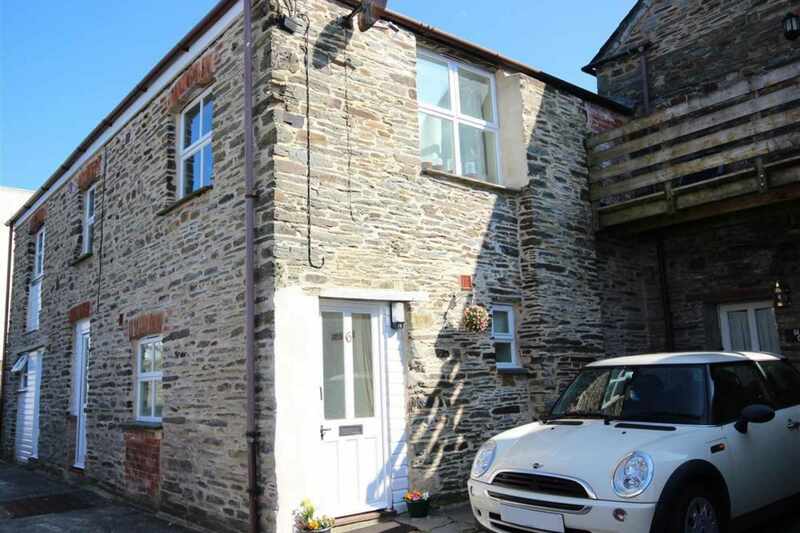 Rock is just 7 miles by car from Wadebridge. 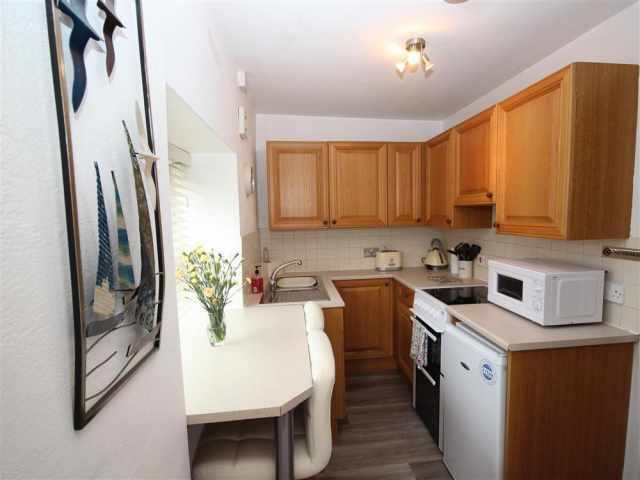 One step from the parking space up into a small porch area leads into the small but perfectly formed kitchen/diner. 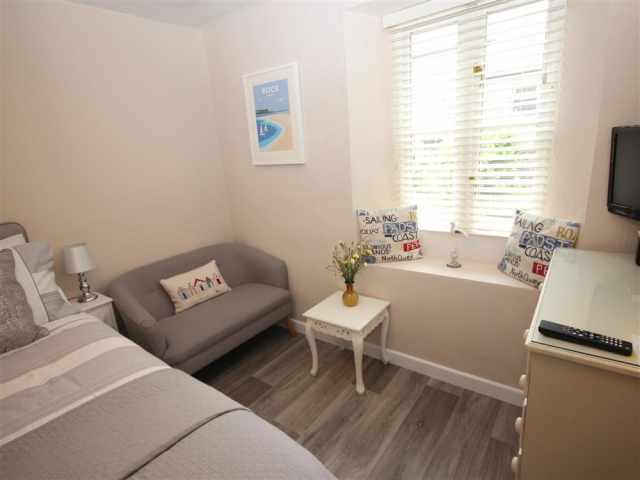 Off the kitchen is the comfortable double bedroom with ample hanging and drawer space provided along with easy seating and digital television with integral DVD. 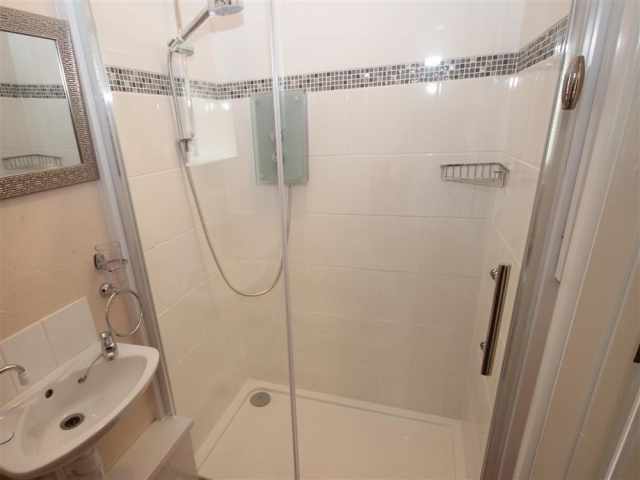 An ensuite shower room WC with shower cubicle and wash hand basin completes the accommodation layout. 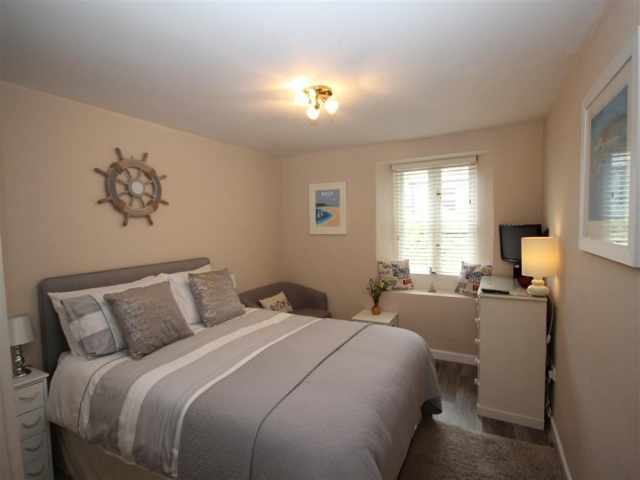 Should you need it, heating is provided by way of two portable oil filled radiators.